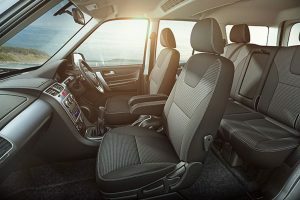 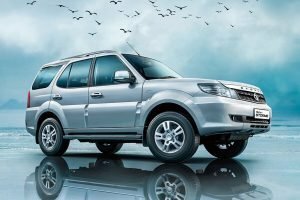 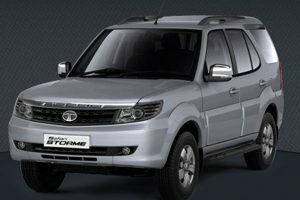 The Tata Safari Storme is the second generation model of the Tata Safari that has recently got a facelift with minor cosmetic tweaks and mechanical updates. 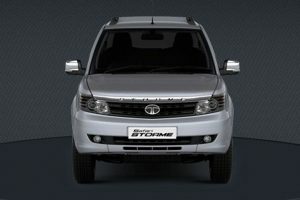 The Tata Safari has a cult fan following for its massive presence, off-road capability and commanding driving position. 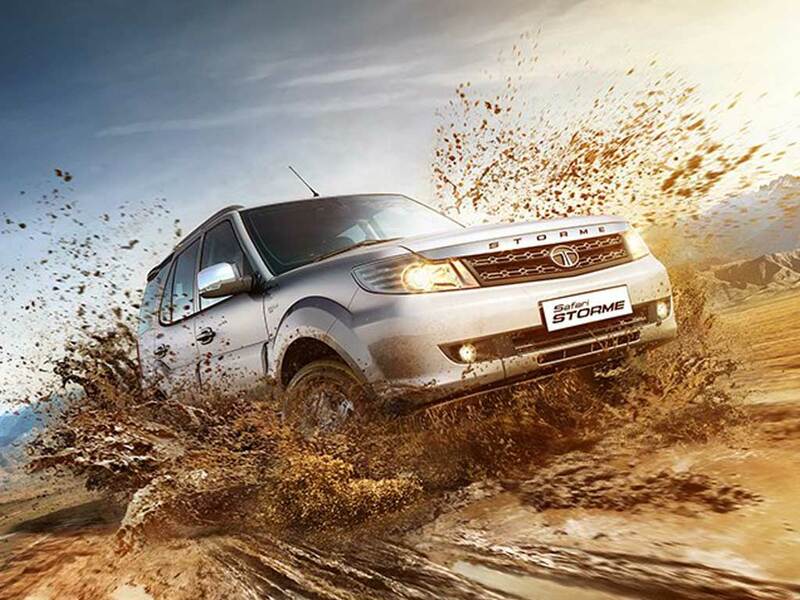 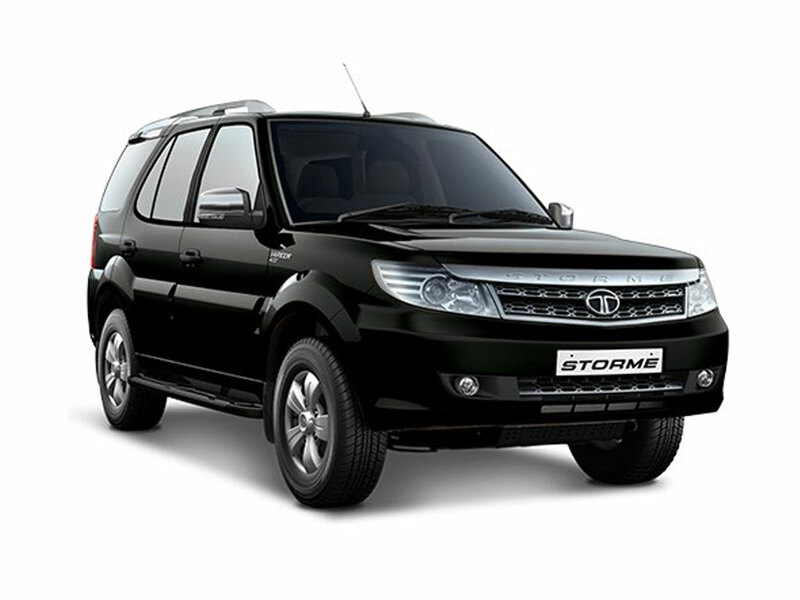 The Tata Safari Storme has the most powerful engine in its segment. 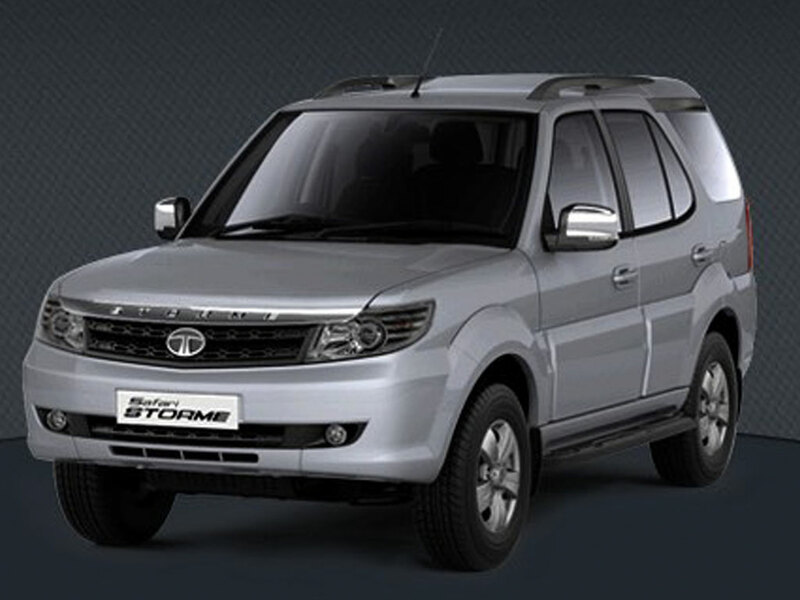 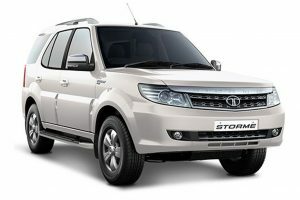 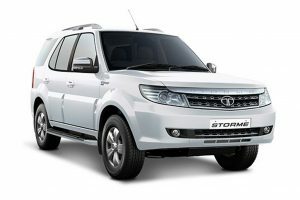 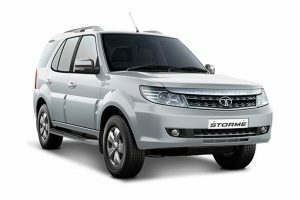 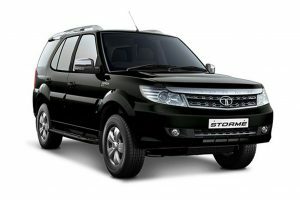 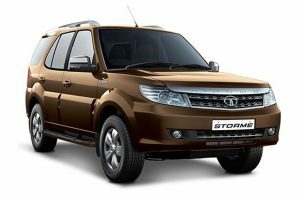 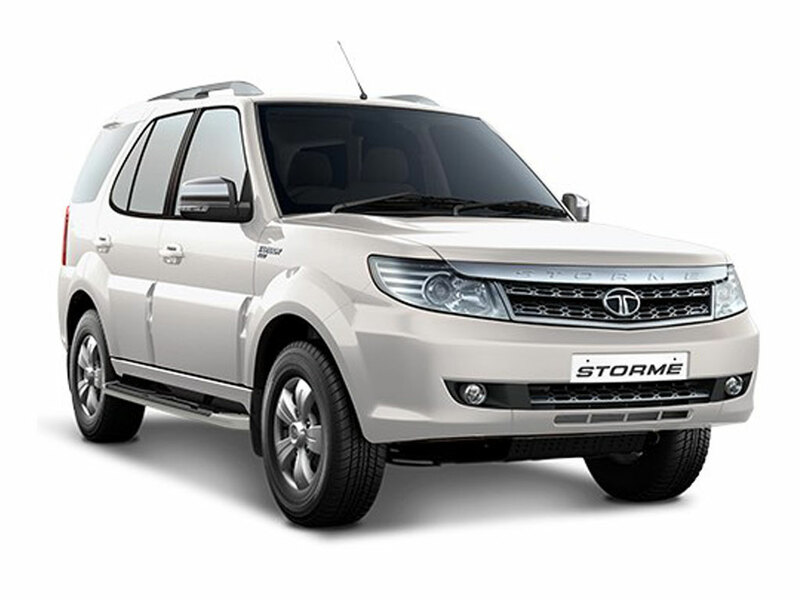 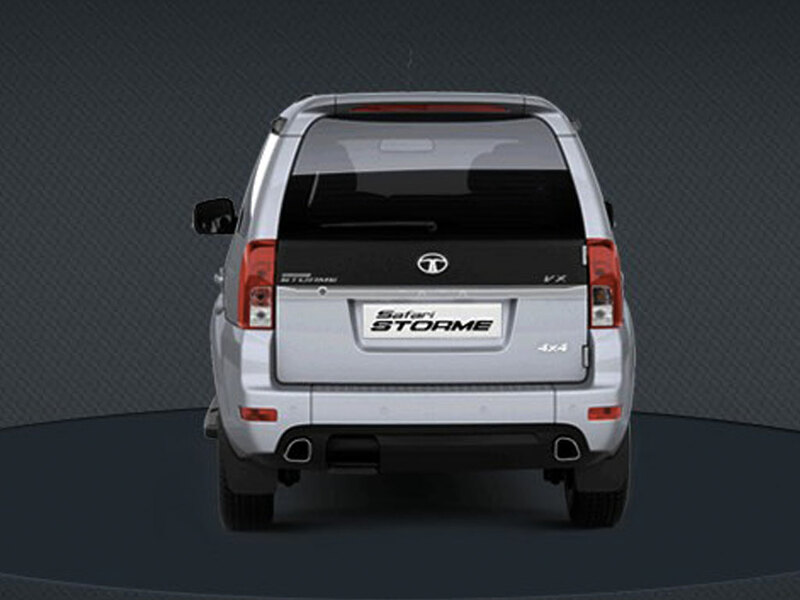 The Tata Safari Storme comes in 3 variants and two engine options. 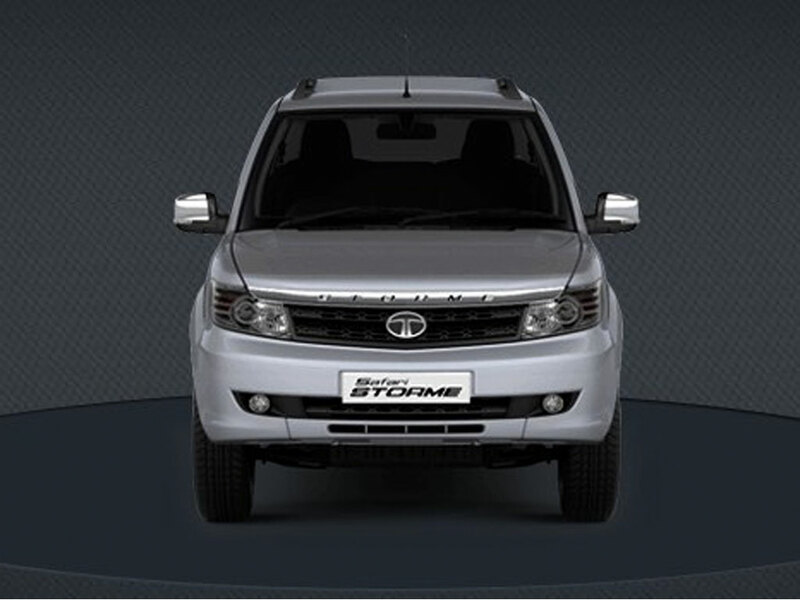 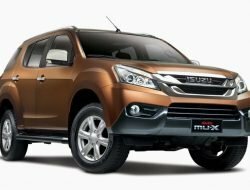 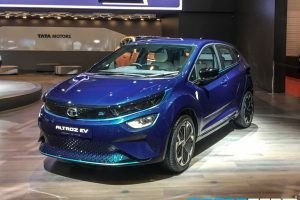 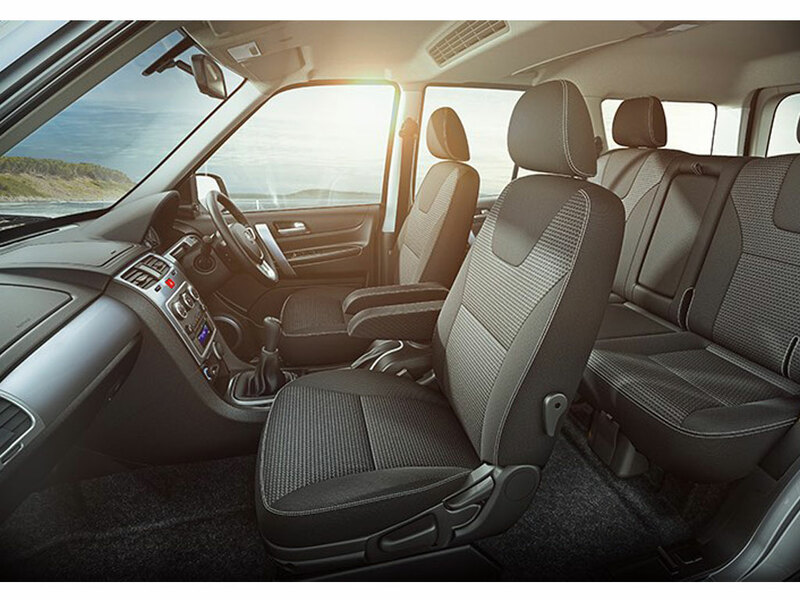 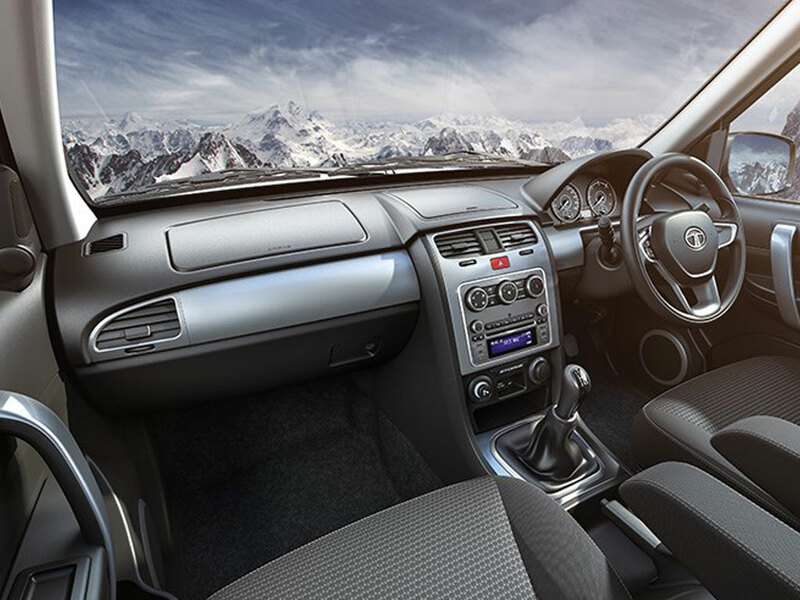 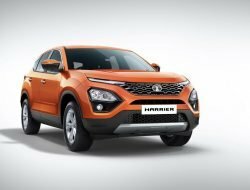 The range topping VX variant has the 4×4 option with 6-speed gearbox and comes with the Varicor 400 engine as standard. 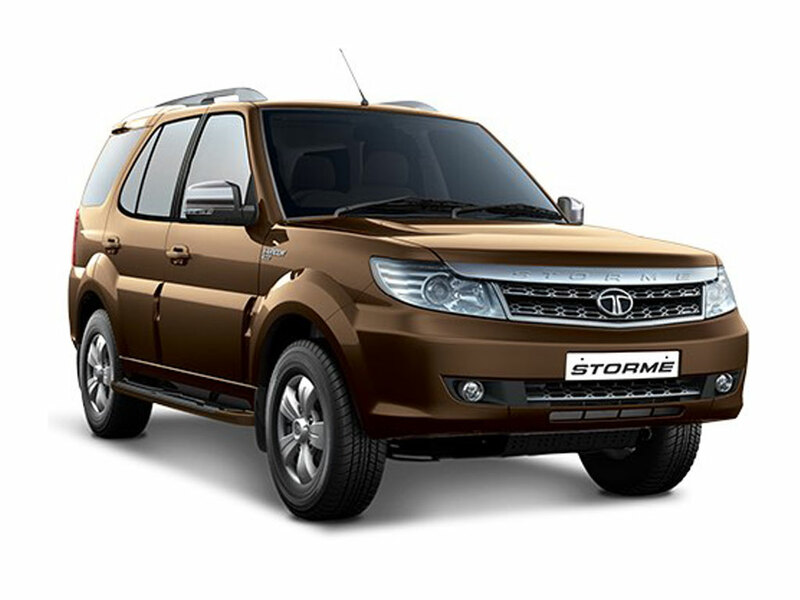 Powering the Tata Safari Storme Varicor 400 is a 2.2-litre diesel engine that produces 156 PS of power with 400 Nm of torque, mated to a 6-speed manual transmission. 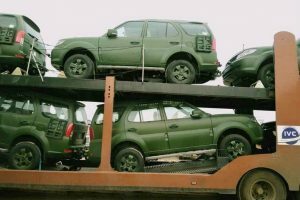 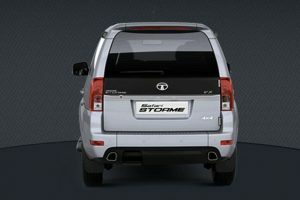 Tata Safari Storme is sold in the following colours in India. 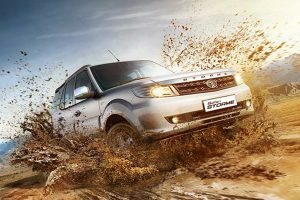 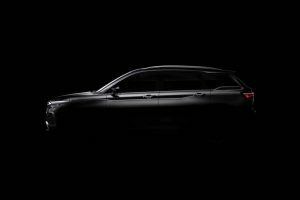 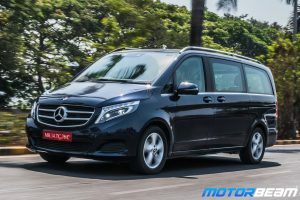 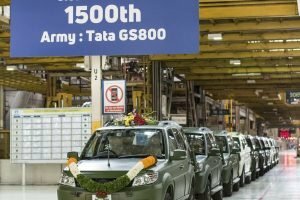 The Tata Safari Storme competes with the Mahindra Scorpio, Mahindra XUV500, Renault Duster and Hyundai Creta considering the price point. 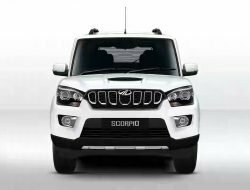 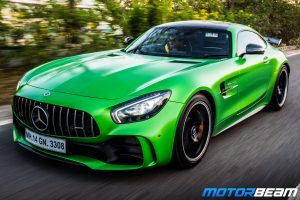 However, with the recently updated rivals having more features and modern looks, there are very few takers of the Safari. 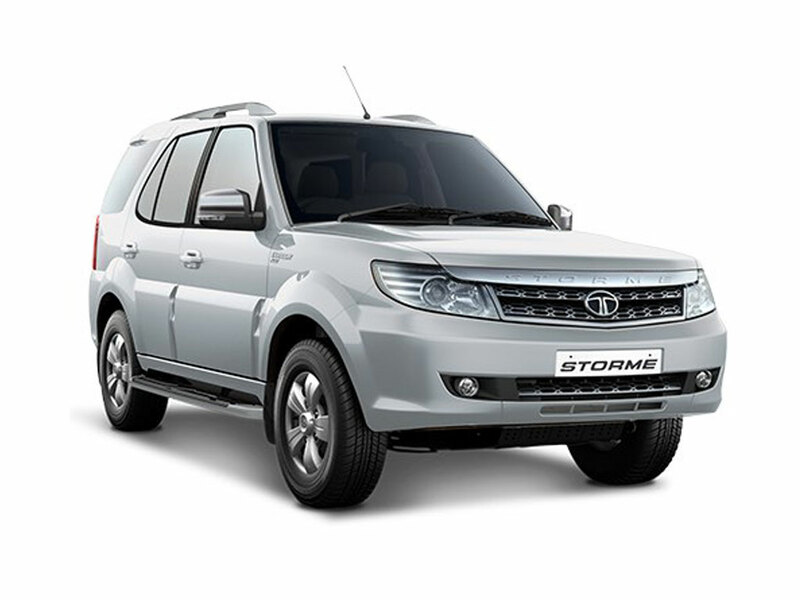 Having said that, the Tata Safari Storme is the most capable SUV in its segment having a rear differential and oodles of power.